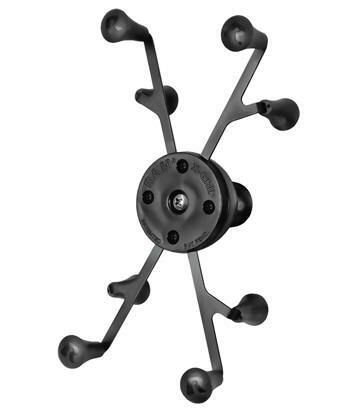 The RAM-HOL-UN8BU consists of a spring loaded holder and 1" rubber ball. 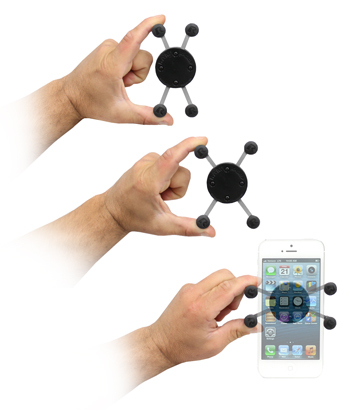 The rubber ball is compatible with all "B" size single or double arms with 1" sockets. 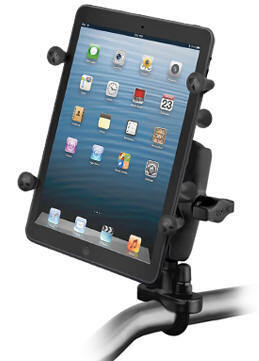 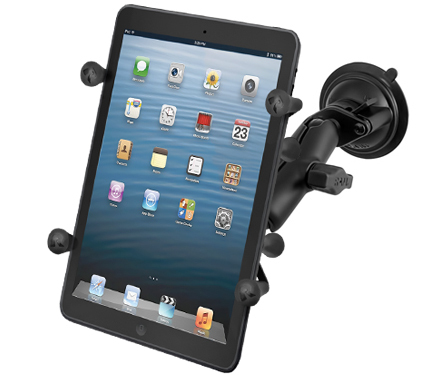 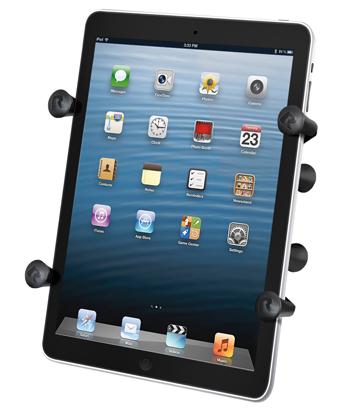 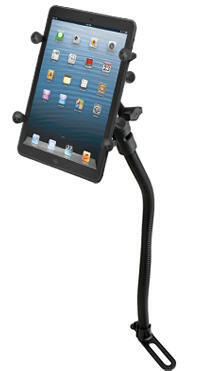 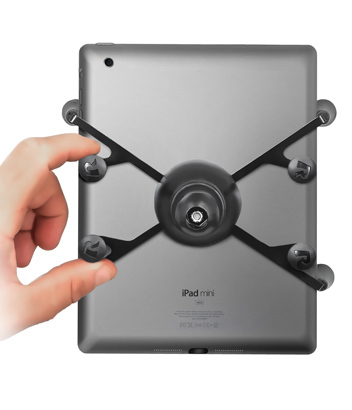 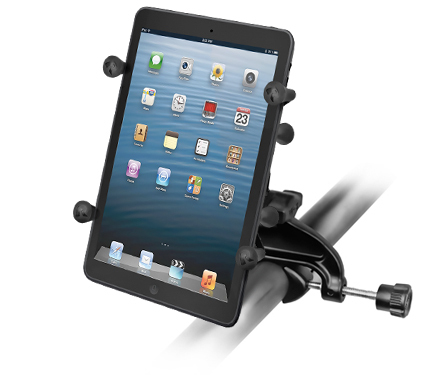 Included are easy access grip knobs, located on both sides of the holder for quick insertion and release of your phone. 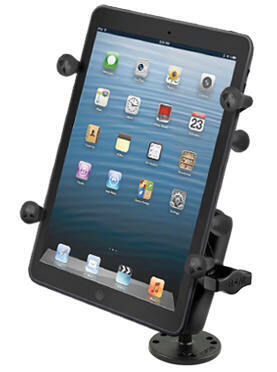 The RAM-HOL-UN7BU expands and contracts for perfect fit of most cell phones.